I’m going to add a little flavor to the crush mix today. 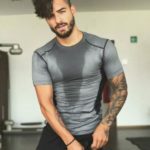 Check out Colombian singer Juan Luis Londoño Arias, better known as Maluma. 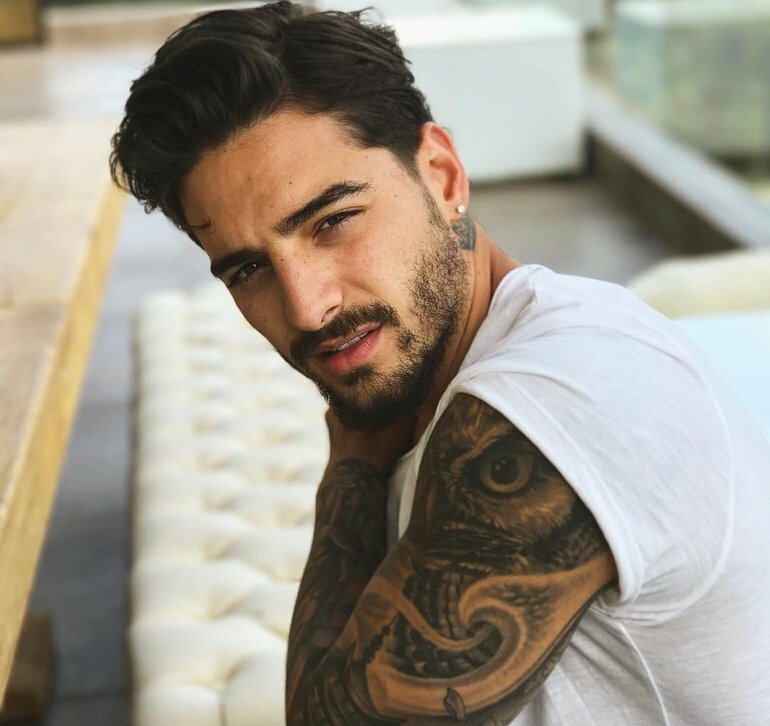 Born in Medellín, Colombia in 1994, Maluma has appeared on La voz Kids Colombia and La Voz Kids México. 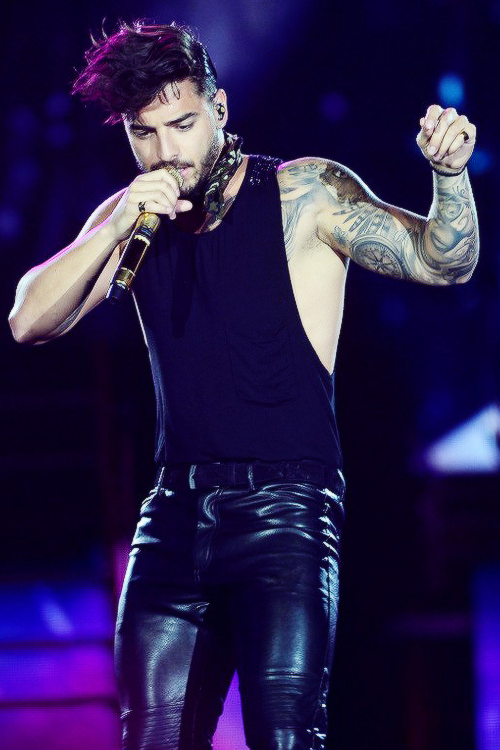 He’s collaborated with many Latin artists including Shakira, Ricky Martin and Thalía. 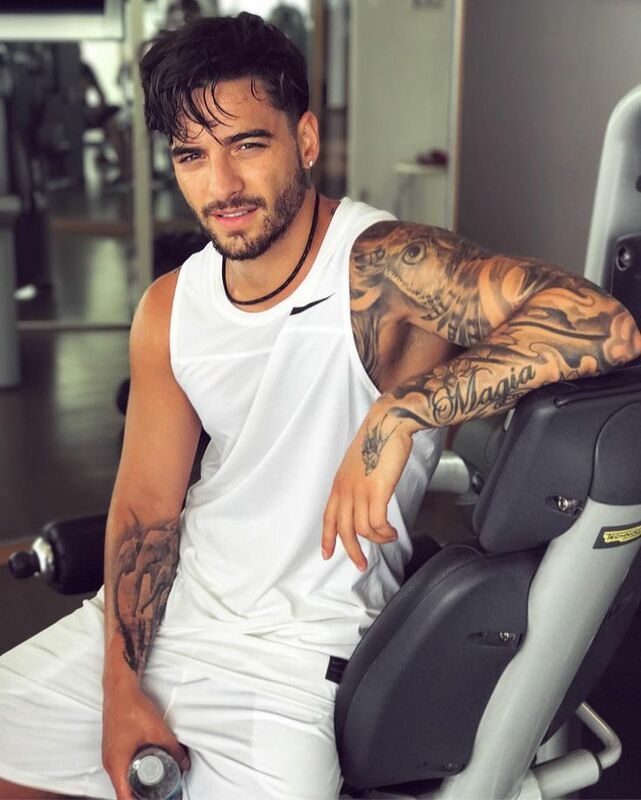 On his own, he’s had five top 5 hits on the Hot Latin Songs chart. 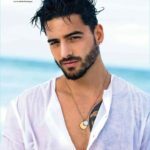 This year he was nominated in two categories at the Billboard Music Awards. You can follow him on Twitter @maluma and on Instagram.